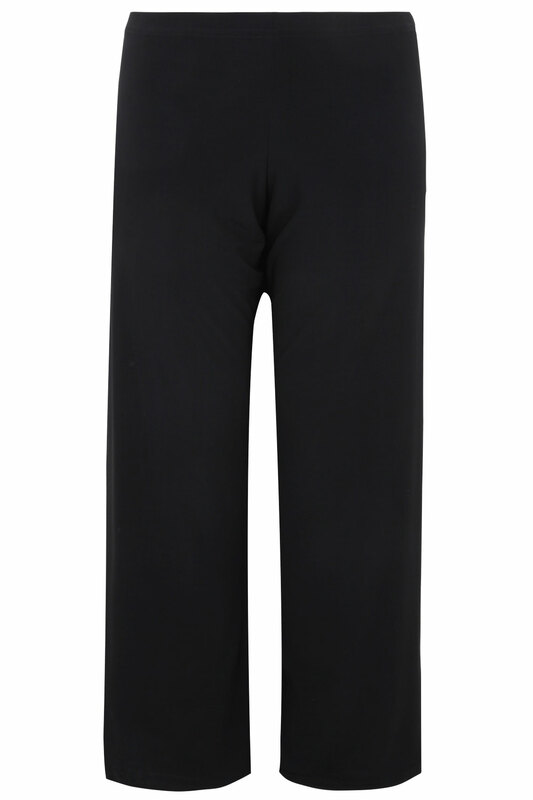 These comfortable trousers are a versatile and stylish wardrobe staple. Wear with a woven blouse and loafers for a sophisticated professional look, or style with a jersey top for a more casual outfit. 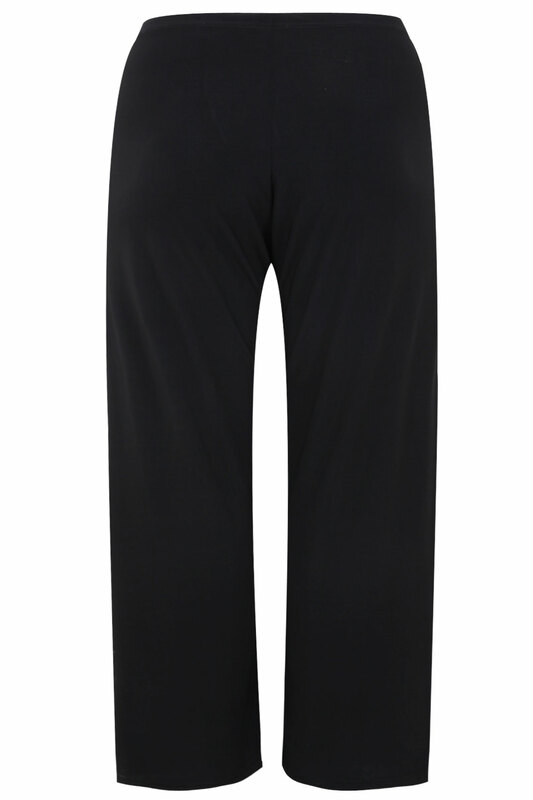 They're super versatile and a great work wear option.